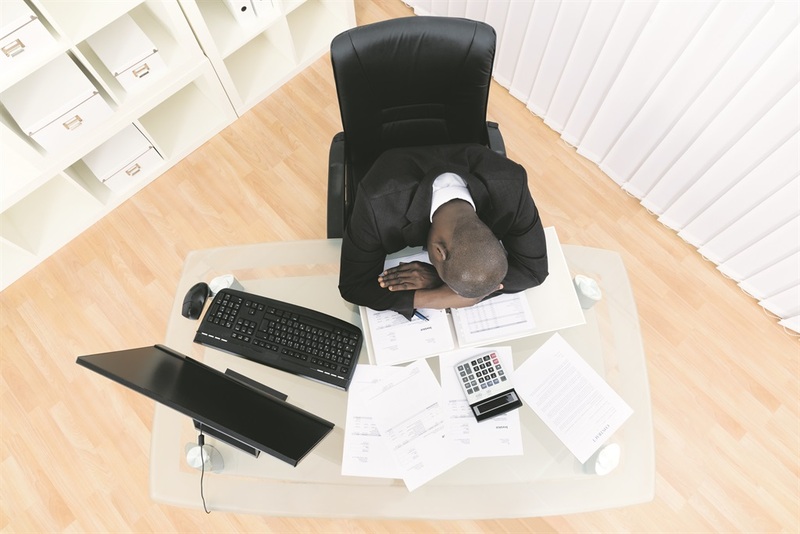 ONE in four employees in Mzansi suffers from depression. But these are just the people who have been diagnosed. There are many more who live with this problem silently. The threat of layoffs and signs of businesses closing are prevalent sources of daily anxiety, stress and depression in the workplace. The problem is often made worse because employees with depression don’t know how or when to disclose their disorder in the workplace. This leads many people to worry silently about how their problem will be treated or stigmatised. Another issue is that employees are unaware of their mental health rights. What should happen after an employee comes back after seeking advice about their psychological wellbeing? The South African Depression and Anxiety Group (Sadag) runs a free online question and answer session on Facebook on Fridays. During the sessions, the public can ask lawyers and psychologists and other professional experts about their mental health rights, such as their rights at work, what symptoms to look out for and how to cope with a mental issue in the workplace. Starting the mental health conversation and encouraging people to discuss mental health in our society helps destigmatise the problem we all face. Join Sadag on Facebook tomorrow for the next free question and answer session. The three attending experts are lawyer Peter Strasheim and psychologist Dr Thuraisha Moodley. They will chat on the 1pm to 2pm slot. Psychologist Dr Lori Eddy continues the discussion from 7pm to 8pm. To join the chats, click like on Sadag’s Facebook Page. To ask a question but remain anonymous, email your question to media@anxiety.org.za and Sadag will ask it on your behalf. The group offers counselling seven days a week from 8am to 8pm on 0800 21 22 23 or 011 234 4837.